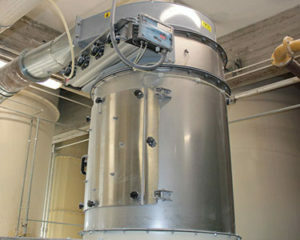 View a full line of Mixer Dust Collectors, Pulse Jet Central Dust Collectors, and all Dust Collection Equipment and Systems. 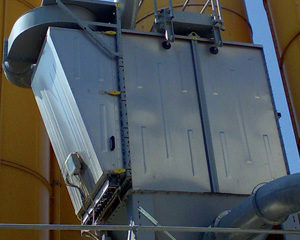 We offer worldwide shipping on all Dust Collector Parts & Components. 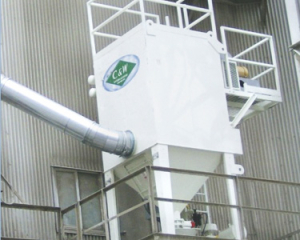 Having trouble deciding with Dust Control Systems you need? 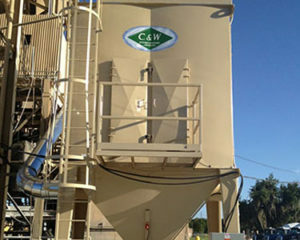 We can assist you in planning your job site be sure you’re completely outfitted with the equipment you need. 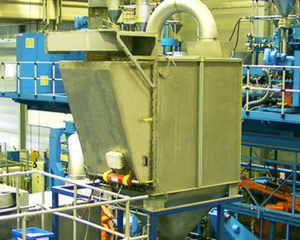 In most cases, we can ship the equipment and parts you need on the same day you order them.